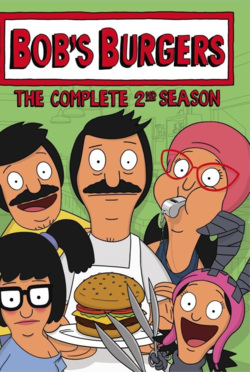 The Complete 2nd Season is a DVD boxset of the second season of Bob's Burgers. It was released on May 7, 2013. Table read from the first act of third season's "An Indecent Thanksgiving Proposal".